Commercial security is one of the key requirements of success for entrepreneurs, big and small alike. “Locksmith Mission Bend” provides essential services that will ensure your office or commercial space is well supported with quality locks that work. We will help you deter criminals, including employee thefts, so you can grow your business comfortably without worries of revenue loss. Our lock and key technicians are qualified mechanics that can resolve all types of troubles for all types of systems. They are proficient in installing enterprise-grade locks like master key systems and commercial door closers. They can also provide lock change, key replacement, and rekey for commercial applications. 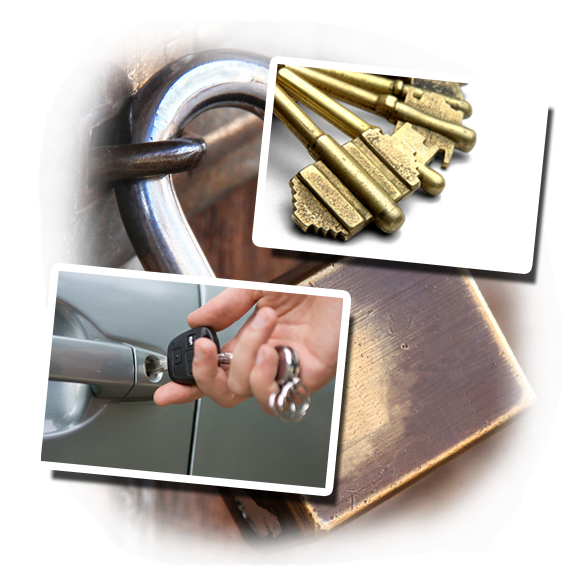 We are the best go to company you can count on for prompt and efficient locksmith services. Our experience and expertise has built a strong foundation for our credibility as an industry leader. You will never get disappointed with the quality of our performance with every task, every single time. Our company understands that the pillar of a successful business lies on a strong security system. If you allow us to work in your business, we will provide a technical team that will do a security inspection, whose results will serve as the groundwork for our plan. Our tech experts work closely with our clients to fill even the most demanding needs. Their amazing bunch of locksmith solutions are tailored to meet individual requirements and could even provide for alternate demands. Do you need restricted entry in some of the departments within your office premises? Are you interested in a locking and security system that will work both ways for protection and convenience? Our office locksmiths will have the best answers for you. They can help install high end locking mechanisms that will give you absolute power on who gains entry and who doesn’t, in certain sections of your office building. They can also help you draft an effective plan that will put security products in place to put off burglars and thefts. If new installations are not required, we can perform fortifications to upgrade the locking units you currently have installed. Our skilled lock masters can easily convert you from a mechanical to full automatic, electronic entry. Aside from lock installations and upgrades, Locksmith Mission Bend may also help in case of emergency situations. If you have lost or broke your office keys and you are practically locked out of your premises, allow our skills in lock opening to let you in without causing harm to your entrance door or any of its mechanisms. We can also create a fresh set of new keys on the spot to replace those you have lost or broken. For whatever office locksmith situation you might have, our company is here to cover all your needs. Trust the abilities of our lock and key experts to resolve your trouble, no matter what they may be. We keep our lines open 24 hours a day and seven days a week to provide the necessary services you need instantly. Give us a call or send us a message! We are at your disposal.